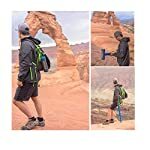 SitGo Portable Travel Stool is unique for outdoor events like hiking, theme parks, concerts and camping. This small light foldable chair attaches to bags, pocket or stroller. 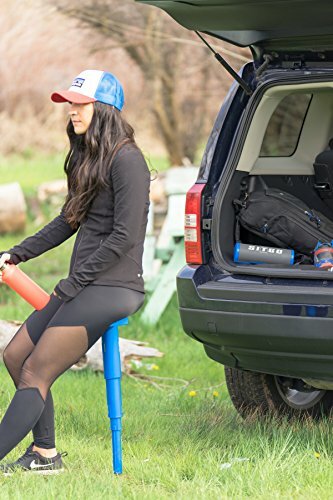 The lightweight ergonomic foldup seat is collapsible and perfect for commuting, golf, backpacking and tailgating. 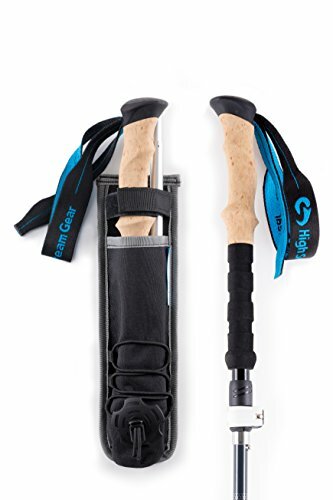 Adjustable lengths from 25″ to 33″ Travel Size 9” X 2.5”. 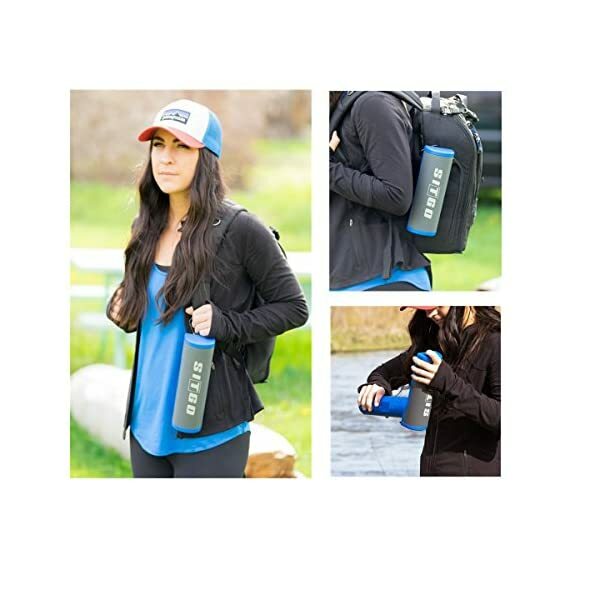 Holds up to 300lbs and weighs only 1.5lbs ~ About the weight of a waterbottle. Opens in under 10 seconds. 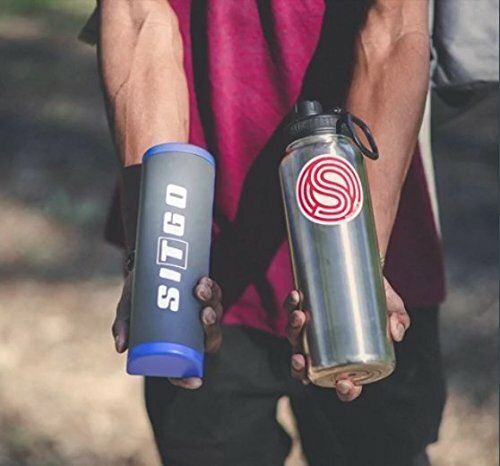 SitGo can be used all the way through many activities including hiking or camping. 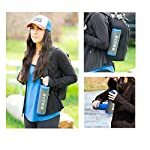 The usage in the outdoors is very diverse. Imagine it at outdoor concerts for standing room only and for times when sitting on the grass without a back rest is just not comfortable. Standing in lines and walking around amusement parks is a killer on the legs and feet. Recall when you would sit just about anywhere including a rail, planter box or the nasty ground. Imagine the ability to rest your feet, back and legs when standing in the one hour and two hour long lines at the amusement park. The ability to do so has now arrived. Ergonomic working conditions including standing desks are becoming more popular. 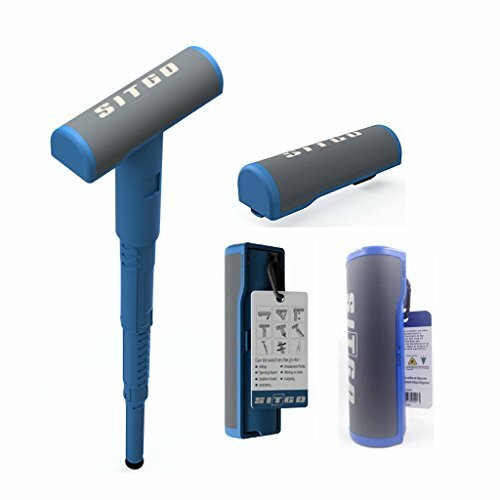 SitGo makes a great supplement at your standing desk. Employment environments that require standing can be a more pleasant experience with the SitGo. If you stand for work, bring a SitGo. 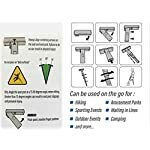 Outdoor sporting events are a time when standing is required to see the event. Carrying chairs and arranging seating can be burdensome if not unattainable, because of space limitations. 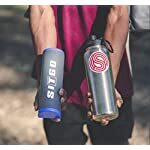 SitGo eliminates those problems with its small mobile size and small footprint all the way through use.The seat also works well for the baby boomer generation who have more time for traveling and seeing the world. 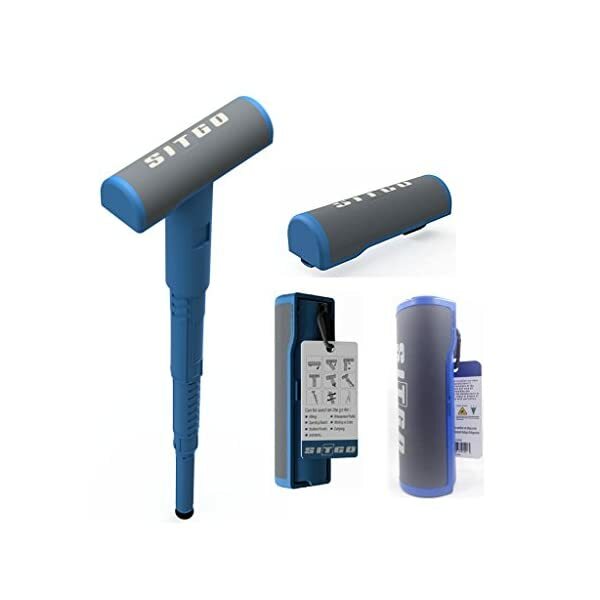 SitGo folds up small for transport and lets you break from standing for long periods of time and temporarily transfer stress from the feet and legs and allow for resting periods, improving quality of life. 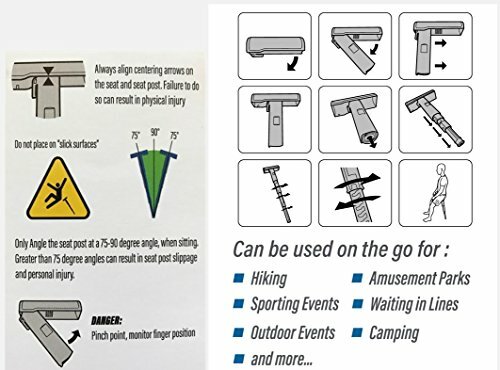 SitGo offers different adjustable length options to accommodate the vast majority of people. When you want to moderately rest your legs keep the seat at a higher level and lean against it. If you want to reduce the stress off your legs more, just lower the seat and let it hold more of your weight. 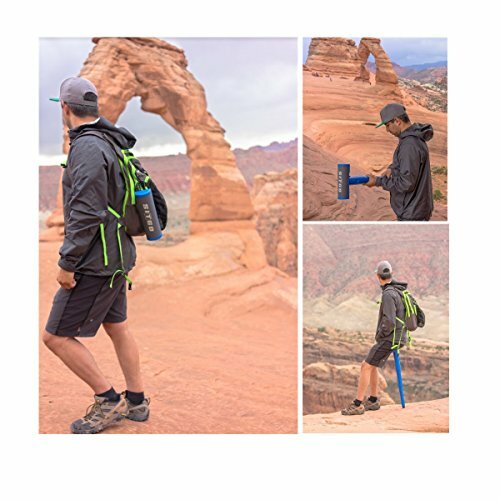 A carabiner and belt clip allow for carrying even as keeping your hands free. When a folding chair is not realistic and the ground is not an option, Imagine taking a SitGo. 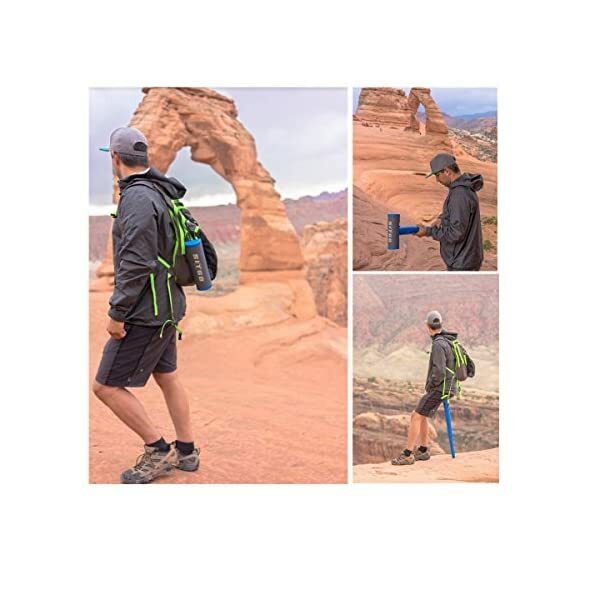 SitGo Portable Go back and forth Stool is unique for outdoor events like hiking, theme parks, concerts and camping. 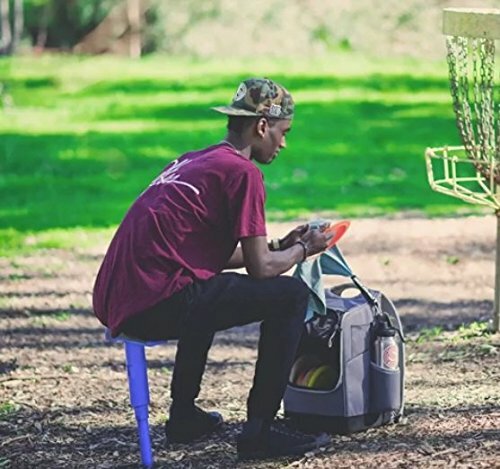 This small light foldable chair attaches to bags, pocket or stroller. 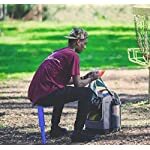 The lightweight ergonomic foldup seat is collapsible and perfect for commuting, golf, backpacking and tailgating. 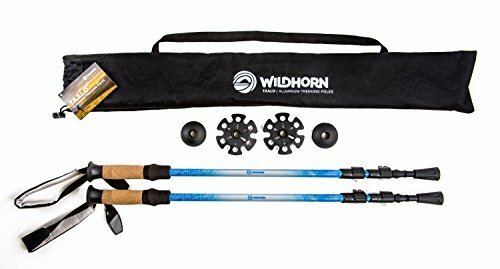 Adjustable lengths from 25″ to 33″ Go back and forth Size 9” X 2.5”. 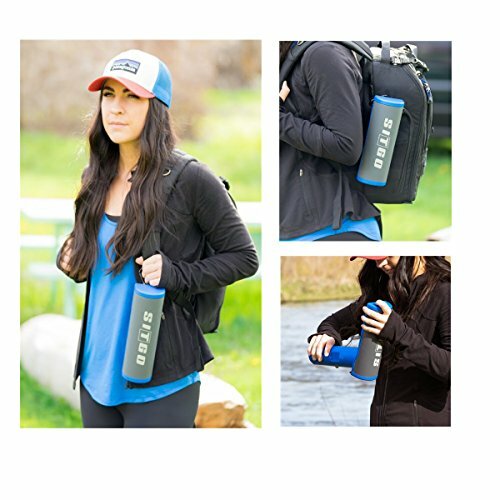 Holds up to 300lbs and weighs only 1.5lbs ~ About the weight of a waterbottle. Opens in under 10 seconds. Silicon non-slip sitting surface. 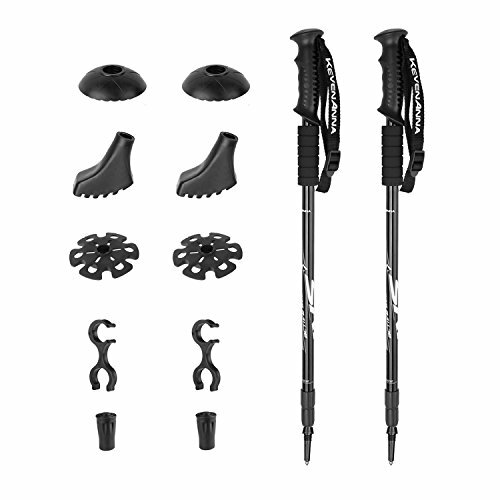 Solid rubber non-slip foot. Not a cushioned seat.